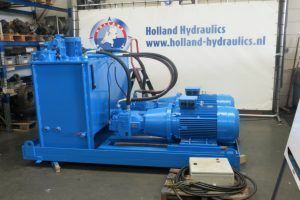 For an anode crusher used in the aluminium recycling industry in Iceland, Holland Hydraulics B.V. supplied a hydraulic system built completely to customer’s criteria. 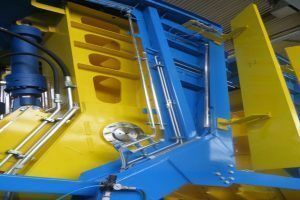 The anode crusher is used for the effective crushing of anode butts from aluminium electrolysis. We have built a 2x55kW power pack, which has a flow of 2×260 L/Min to achieve the specific system requirements. 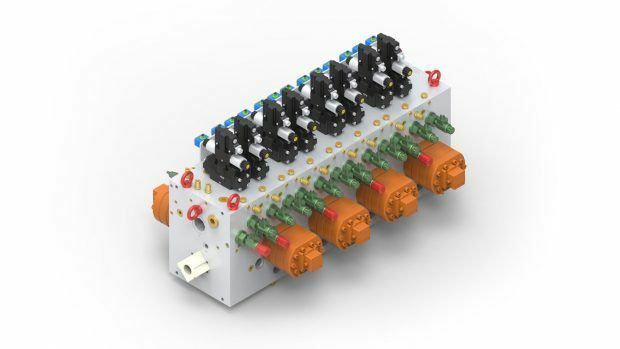 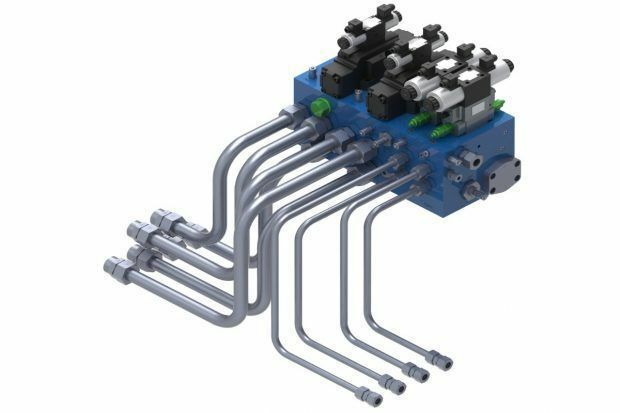 Two separate, custom-made manifolds, including NG25 and NG10 directional control valves, were used to control the twelve hydraulic cylinders. 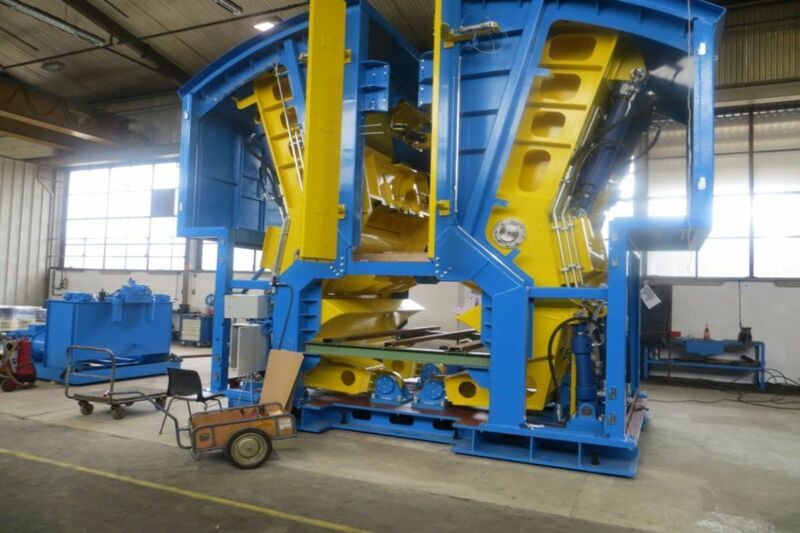 In this process, these cylinders were used to move, clamp and crush the anodes. 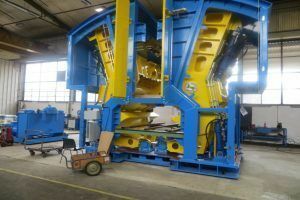 In accordance with the customer’s specifications for this project, Holland Hydraulics B.V. made use of Bosch Rexroth components and cylinders. 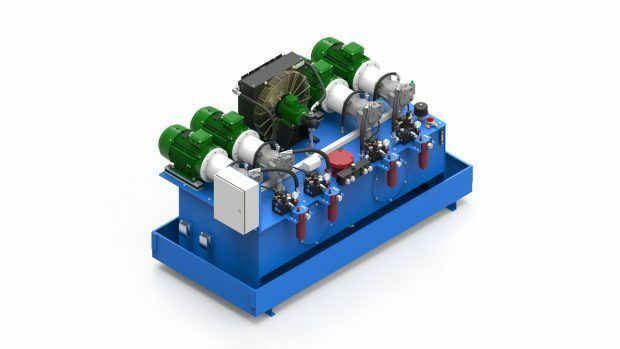 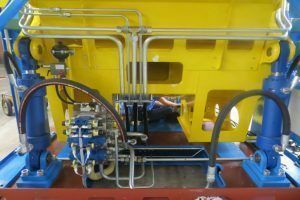 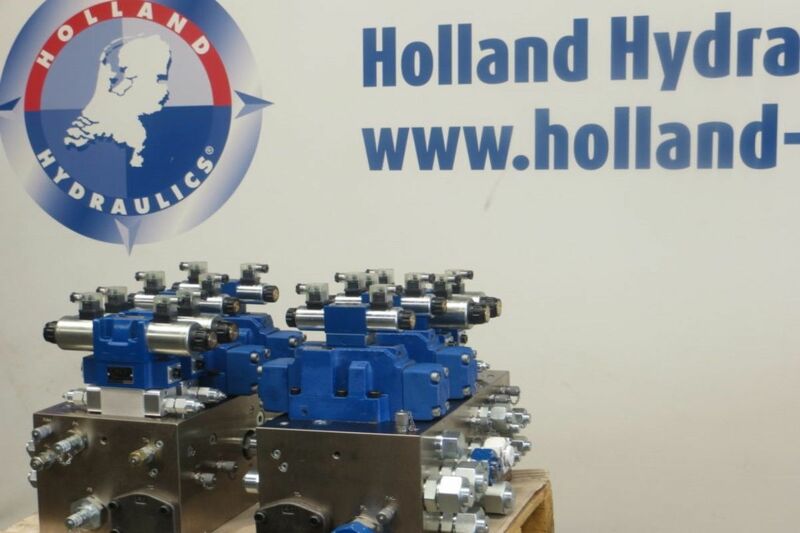 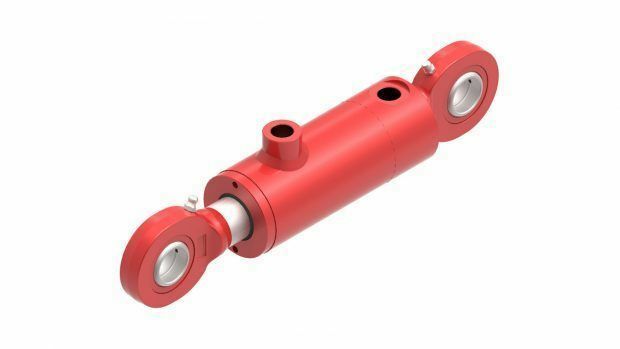 Holland Hydraulics B.V. provided the customer with consultancy, engineering, and production of this hydraulic system. Our certified service engineers have installed and commissioned the system on site in Iceland.